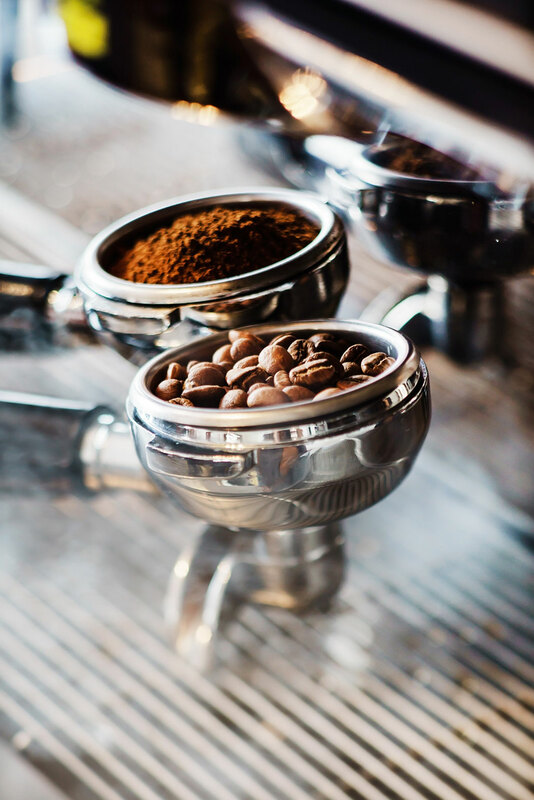 The word “no” isn’t in our vocab, unless of course you’re talking about coffee - and then it’s a resounding “no” to any bean that isn’t roasted locally within the last 24 hours. 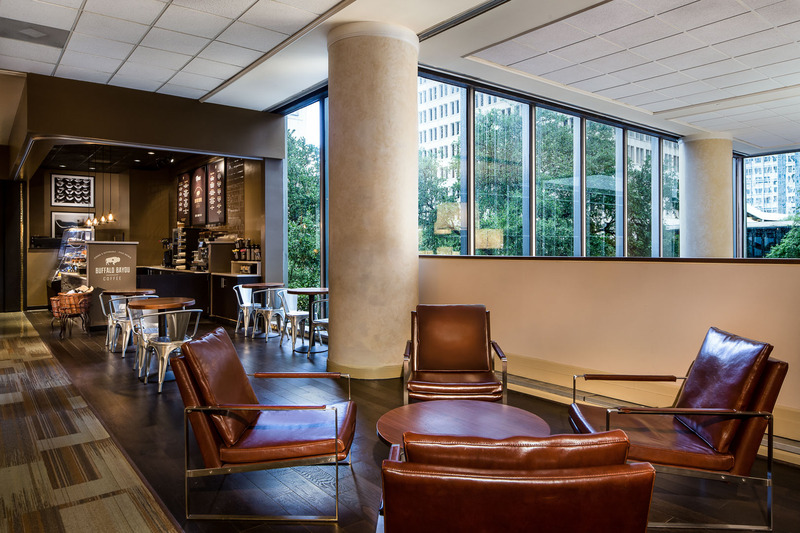 It’s all part of the authentically local coffee experience at Buffalo Bayou Coffee. 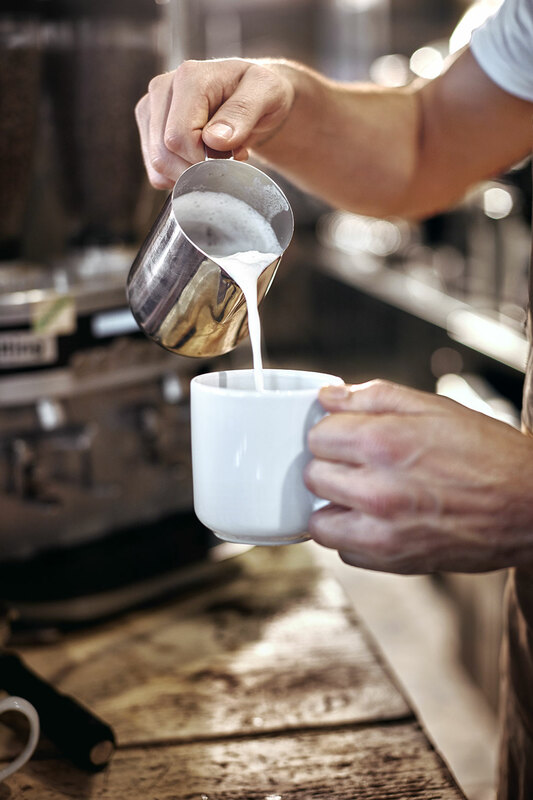 We exclusively brew Houston’s own Pearland Coffee Roasters, who are driven by their passion to brew the best cup of coffee by roasting fresh, quality sourced coffee beans in small batches every week. 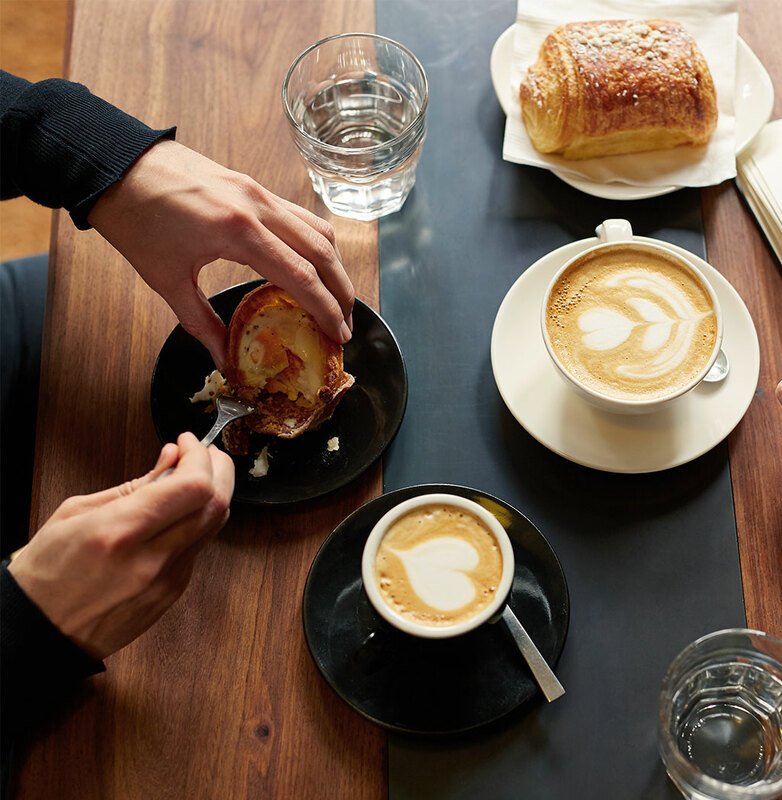 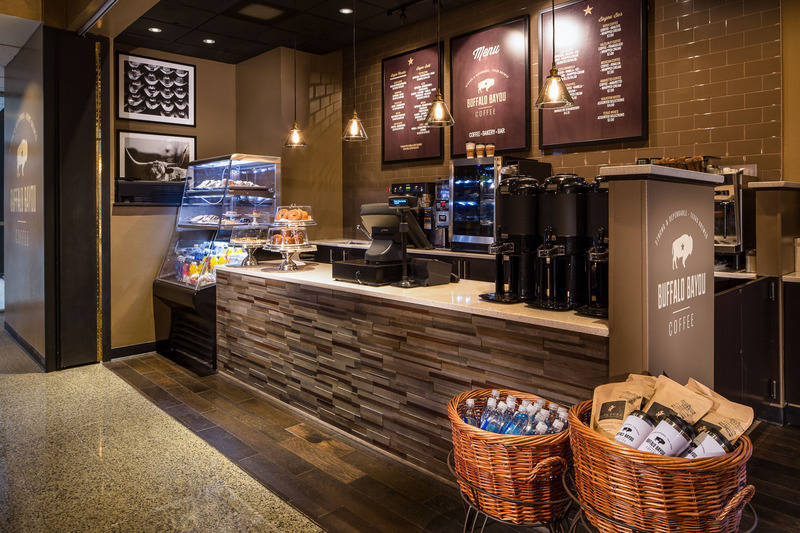 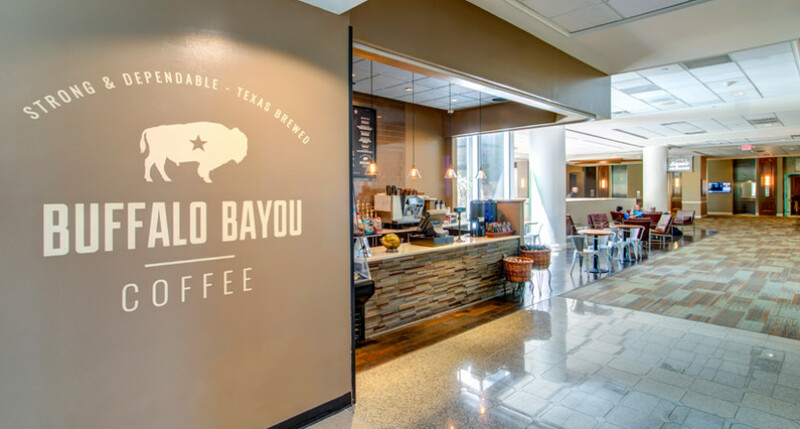 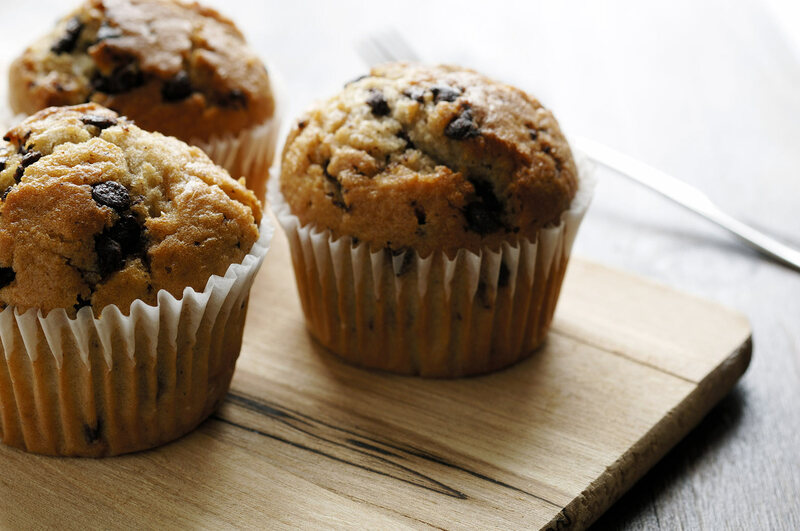 In addition to perfect coffee, Buffalo Bayou offers lighter bites for breakfast and lunch, including freshly baked pastries and handmade sandwiches, salads, flatbreads, and soups.